The funds will also be used to support our iDecide program which teaches abstinence to over 1,400 7th and 8th grade students in the Saline area. 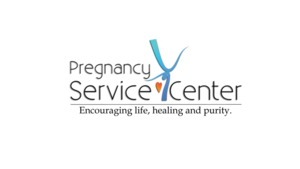 The Pregnancy Service Center is a Christ-centered pregnancy resource center encouraging life, healing and purity. Pregnancy Service Center serves over 600 clients each year providing educational classes, limited ultrasound, child care items and more. These services are also provided through the services of our mobile ultrasound unit that services surrounding communities wth high quality testing at no cost to the client.